A movement and initiative and effort to celebrate EARTH and all the wonderful things it provides and to educate and help to spread awareness about the importance of garden-fresh food, and to teach our youth how to help themselves, by learning to love the bright colors and flavors that can be made right from recipes from the garden. From The Garden Snacks See recipes for garden fresh snacks, soups, salads, and more! 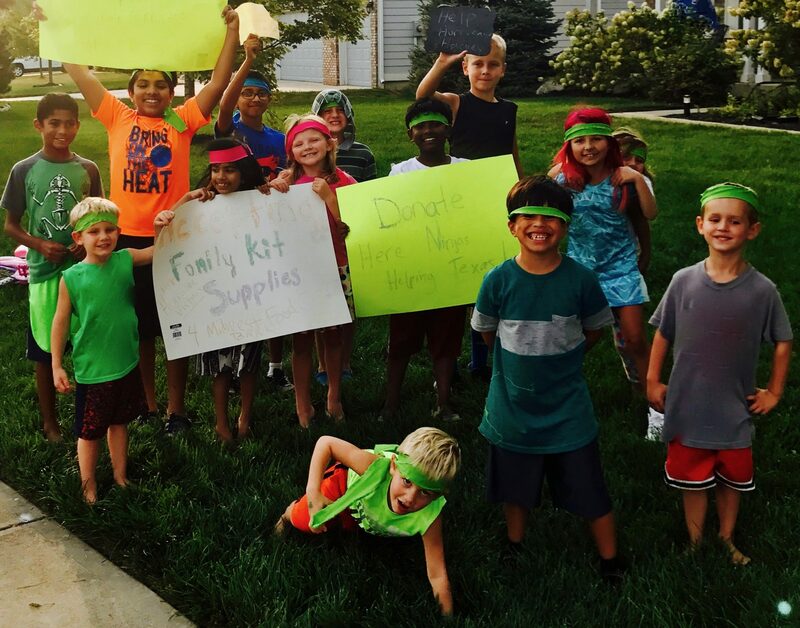 Helping Ninjas is helping others to learn to eat garden fresh foods! From the Garden Fresh Snacks Initiative is an effort to celebrate and educate and provide garden fresh snacks along with theme related decor and nutritional fact sheets that will be displayed in any gathering for personal, business, school helping to create awareness about the importance of eating fresh foods from the garden. This initiative was first carried out through a concept during an Earth Week Celebration at a Helping Ninja’s school. The helping ninja mentioned to his mother that he wished he could share garden fresh foods with all of his everyone, espeically with his teachers at school. He thought that they too should get to enjoy fresh foods even if they are at school; one of his fellow shcool mates had confided in him that his mother, who is a school teacher at anothe local school, does not not always get to because she doesn’t have time too. This made the helping ninja want to help her. So he told his mothe this story and suggested that the helping ninjas make it a mission to help more people (preferably his teachers at his school) eat fresh foods. The mother then wanted to help show her son that when you have a desire to help and an idea, you should try to help becuase when you have a good idea and it is for the greater good of others it most definitely ls worth pursing. Anything is possible. That night the helping ninja and his mother and father thought about what they could do to help their son with his idea and mission to help. The From the Garden Initiative first began as an idea and concept and was a collaboration amongst the Helping Ninjas, their schools cafe manager of the school gardens and green team efforts at farm to table and their school’s PTO. 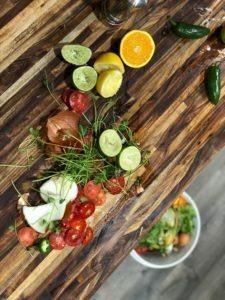 This concept was presented during Earth Week in April 2018 as a theme “From the Garden” and worked together to provide “healthy garden fresh” food items such as baskets of fresh whole fruit and vegetables, fruit and vegetable platters, as well vegetable and fruit based dishes (including casseroles, pizzas, sandwiches), soups, salads, and/or baked goods – fun and festive and healthy ideas as well as educational signs and fact sheets of the nurtional, overall wellness and mental and physcal health benefits of eating plant based foods. From the Garden, an awareness initiative was born. An iniial idea of an eight yeard old boy turned concept. 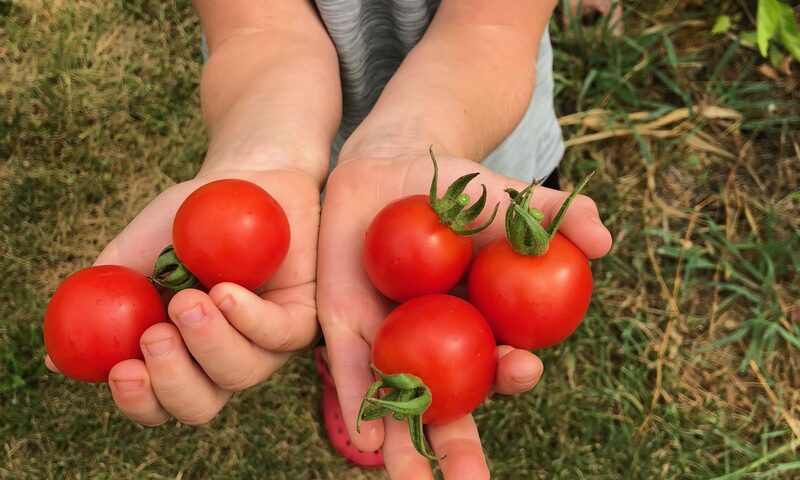 A collaborative effort to celebrate Earth through an opportunity to show teachers at his school appreciation and gratitude while giving them an opportunity to learn about and enjoy fresh foods that come from the garden. interested in joining our efforts? Contact uS! This page is under construction, please check back soon for more.